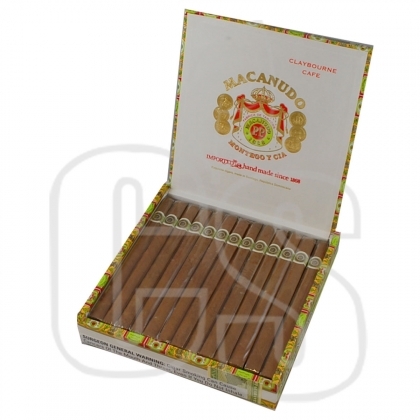 Founded by General Cigar in 1971, Macanudo Cigars were originally from the exotic island of Jamaica before moving to the Dominican Republic. 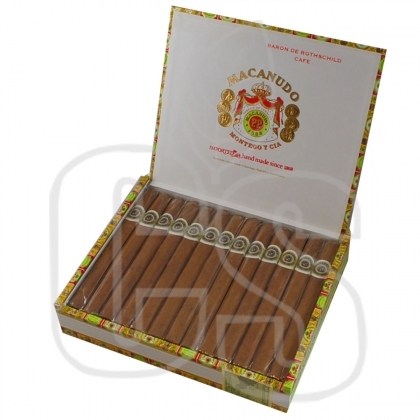 Masterfully hand rolled cigars that use top notch fillers and aged tobacco from the San Andres Tuxtla Valley of Mexico. 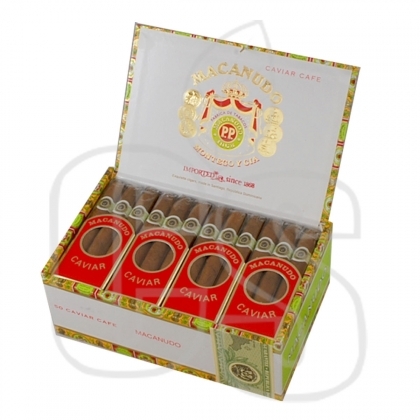 All that stuffed in Connecticut Shade wrappers is a flawless recipe that gives a balanced mild taste, generally favorable towards newcomers to the cigar smoke world. 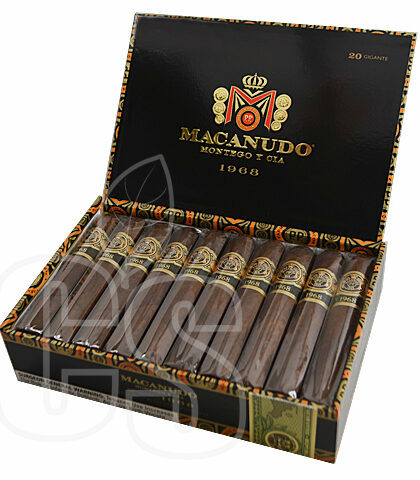 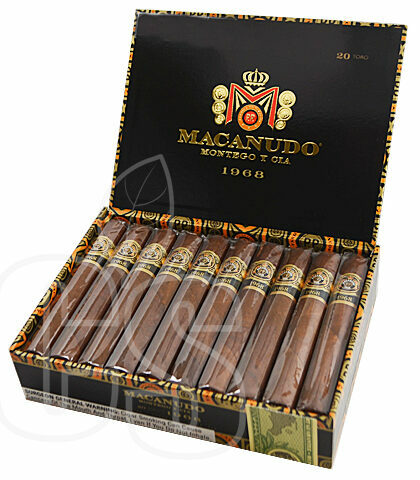 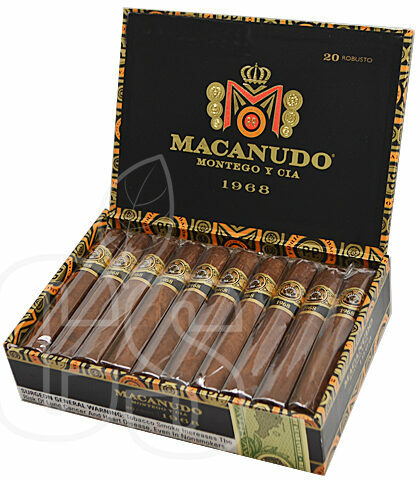 One of the best selling cigars in America and for good reason, Macanudo is proud to produce cigars that offer an unorthodox and interesting flavor not found in any other smoke. 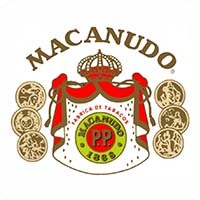 Any cigar bearing the Macanudo crest is certified quality. 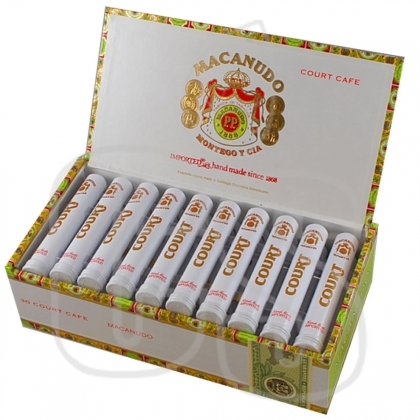 A huge selection of brand lines offers the different sides to Macanudo’s world like the “Cru Royale”, the “Café”, and the “Vintage: 2006”. 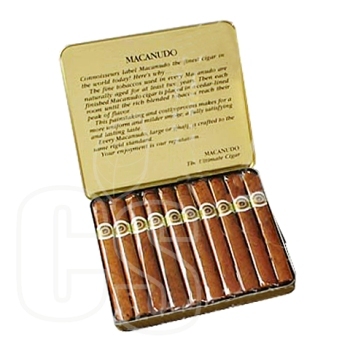 All sporting different sizes for your convenience, a good Macanudo is perfect when paired with a great steak and baked potato.